This page is no longer redirected to from NFLCRIMES.COM . 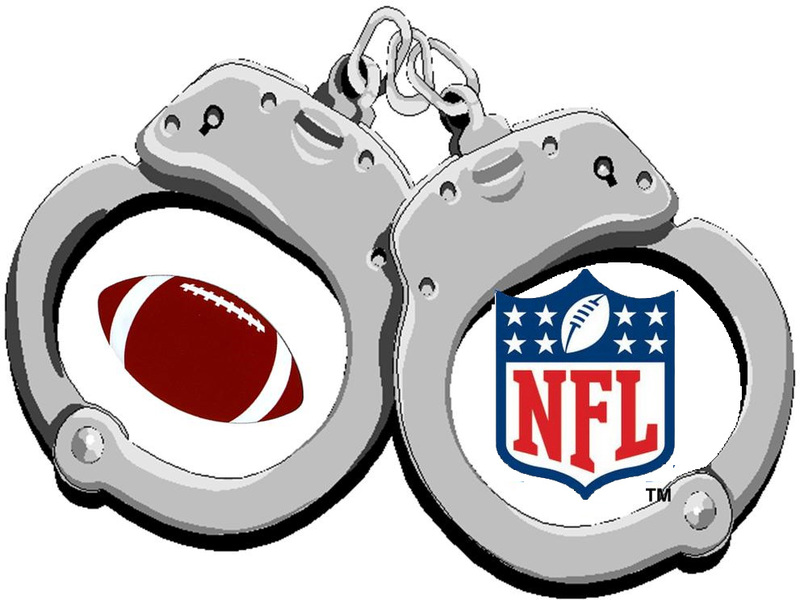 I let the NFLCRIMES.COM Domain name expire. You can purchase it from Godaddy.com .